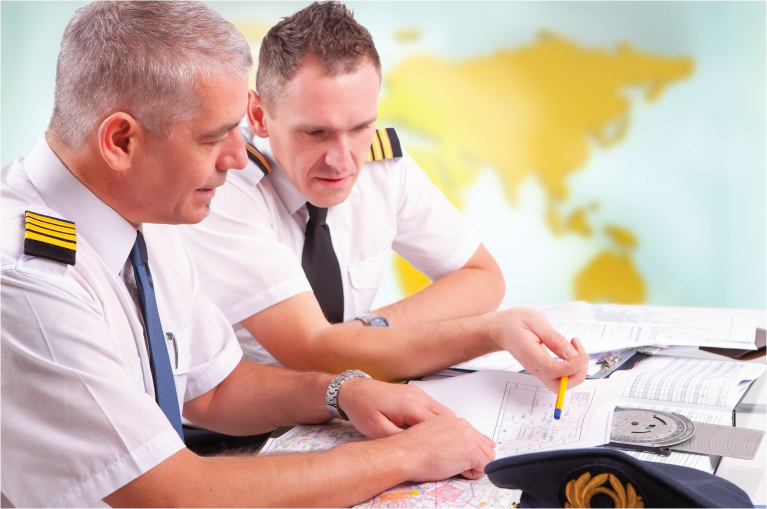 Obtaining overflight and landing permits plays a vital role in the success of any flight operation. The most restricting factor is often the ability of obtaining permits on short notice as many times private business jets are faced with the constraints of time. 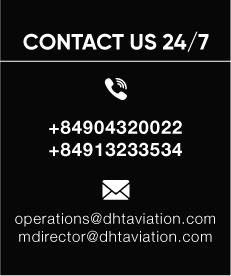 Our close contacts and long term relationships with the Civil Aviation Authorities and authorized agencies around the world has allowed us to gain a competitive advantage. Our team has extensive experience in the flight permit division and is up-to-date with the latest permit procedures and clauses applicable for private jets, cargo aircraft, passenger flights, air ambulance, executive flights and others. This allows us to obtain last-minute permits for our clients and secure landing formalities across the globe.